Avid today announced an update for Media Composer® | Software that will allow video professionals to acquire, manage, edit, and deliver native 4K media faster and more efficiently than ever, whether working on premises or in the cloud. Leveraging the newly announced Avid Resolution Independence architecture, Media Composer will offer the most complete and flexible end-to-end workflow for file-based editing of any resolution, helping content creators deliver higher quality content in more collaborative, powerful, and efficient ways—a key element of Avid Everywhere. 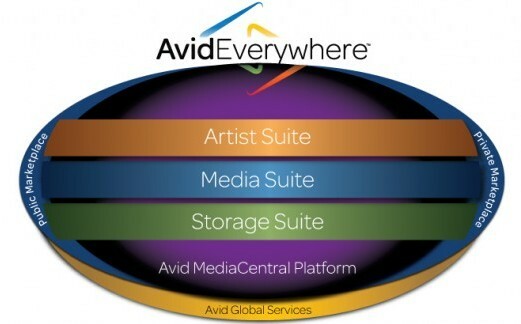 Media Composer is part of the Avid Artist Suite of content creation applications—powered by the Avid MediaCentral Platform and comprised of the company’s industry-standard creative tools, including video editing, graphics creation, music creation, music notation, audio post, and live sound solutions. With support for native 4K formats, Media Composer | Software helps video professionals deal with the broadest variety of media—from SD to HD to high-res, and even tape archive media—brought in by clients. 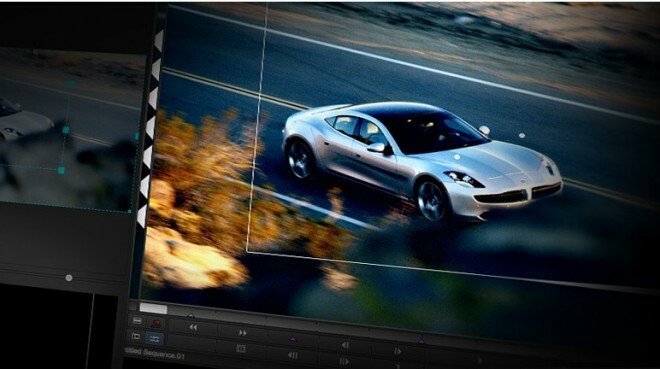 By editing 4K media natively, video professionals can reduce time-consuming, non-billable transcoding tasks, spend more time on creative storytelling, and deliver projects on time and on budget. Additionally, Avid introduced Avid DNxHR, a new extensible media codec that makes it possible to perform high-res editorial tasks within HD-capable infrastructures by allowing editors to easily scale files from proxy to mastering resolutions using full high-res rasters. Avid DNxHR is at the center of the Avid MediaCentral Platform’s Resolution Independence architecture, and enables anyone working within an existing Avid environment to incorporate high-res workflows. 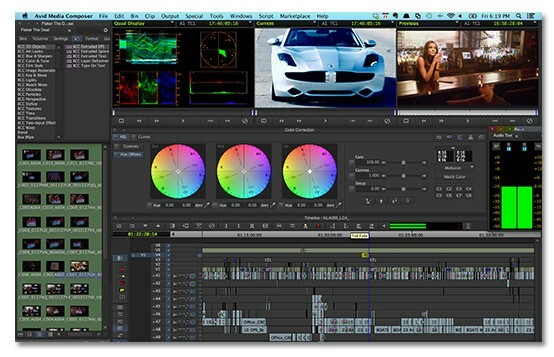 Media Composer with native 4K editing, and the new Avid DNxHR codec, are planned for release in Q4 2014.